From bustling offices to beautified storefronts and customer check-out counters to employee-only entrances, custom corporate printing ensures your business remains unmistakable inside and out. SpeedPro’s nationwide network of visual communication studios have the tools and technology to provide some of the most extensive corporate printing solutions in the print industry. We create professional graphics using high-quality, contemporary materials to outfit corporate spaces. The results? Buildings, businesses and stores with branded materials that are unmistakable and ultra-memorable. Choose SpeedPro as your full-service corporate printing partner today. Corporate printing involves the complete set of branded materials — print and digital — that designate your commercial space and increase your brand awareness. Installed both inside and outside your building as well as used during public events, corporate signage assures your branding efforts remain cohesive and impactful across all applications. Think surfaces, signs, entryways, banners, displays, merchandise exhibits and more, plus materials at the professional events or gatherings your business attends. In short, corporate printing belongs wherever you want to make your mark and have consumer and client eyes recognize it. Where Can I Use Corporate Printing? Outdoor aesthetics: Imagine outdoor standing or mounted signage, banners, flags, window graphics, exterior wall murals and more enhancing your buildings’ appearance while setting it apart from the competition, be they next door or down the street. As the first thing a new customer takes in, your building’s aesthetics should be as pristine and on-brand as possible. Personalized corporate printing helps make sure it is. Interior decor: Think about indoor signage, architectural glass, contour-cut signage, dimensional prints, digital exhibits, elevator wraps, point of purchase (POP) displays and custom indoor wall murals bringing the inside of your store or office to life. Use your business’ halls and walls to convey company culture and brand personality so that every time someone steps through your doors, they know where they are. 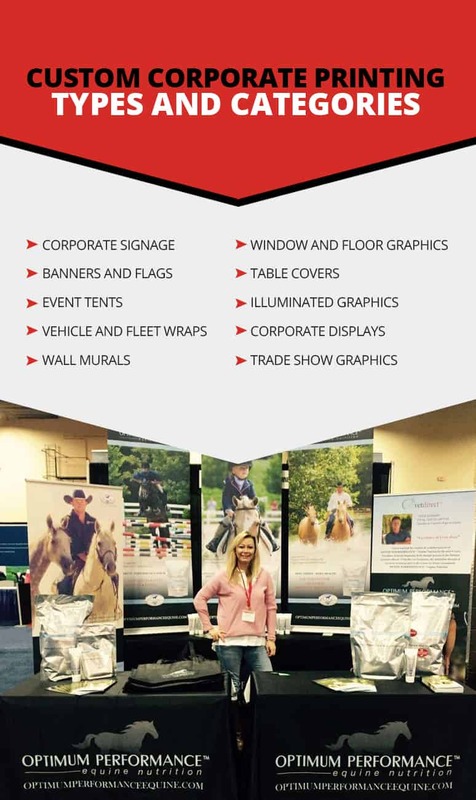 Portable branded materials: You can also access custom vehicle and fleet wraps, boat and watercraft graphics, event tents, trade show booths, retractable banner stands, tabletoppers, semi-permanent graphic decals and more. If a material is used more outside your store or office rather than inside, it’s a portable branded material and, therefore, an essential part of your corporate printing. SpeedPro studios can provide custom corporate printing services across the following categories. Interior and exterior signs: Hanging, wall-mounted, pole-mounted or sidewalk A-frames with easily exchangeable messages and graphics work inside and outside. Backlit signage: Custom text and graphics can be illuminated from the LED lights installed in a sign’s frame sides, backside or even inside. Digital signage: Digital displays add a contemporary twist to indoor and outdoor signage alike. They’re popular installations outside restaurants to showcase menus to hungry passersby, adorning storefronts to advertise sales and within businesses to relay important company messages or building information. ADA signage:ADA-compliant signage for parking lots, entryways, exits, staircases and many more legally mandated areas can help to draw in traffic and show your priorities. Wayfinding or directional signs: Location and direction-giving signs can help visitors navigate your store or office as well as locate specific rooms, such as the restroom. Banners and flags are versatile pieces of corporate printing. They can be hung from the ceiling, draped on walls or inserted into sturdy pole mounts to stand on their own, waving in customers and adorning corporate halls. Banner stands: Freestanding banners include retractable, telescopic, spring back, fabric frame and illuminated fabric frames containing backlit graphics. Hanging banners: Hanging banners offer a unique environmental boost when they’re draped from building walls, doorways and ceilings. Flags: Straight, flutter, feather, blade and teardrop-cut flags are available as individual prints or in custom sets. SpeedPro can design flags to fit their exact final installation area, with appropriate base mounts, stands or grommets. Event tents will let your brand grow in the public eye. 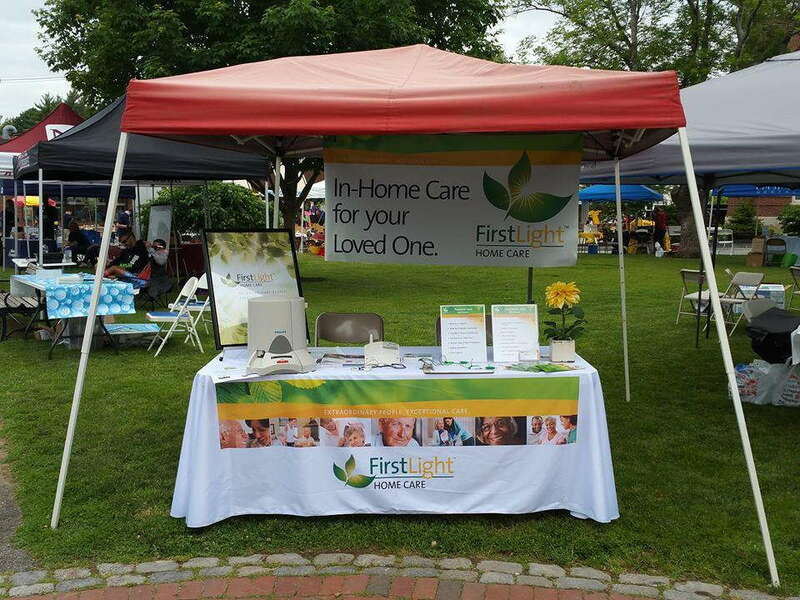 Set up branded company tents at public events like fairs, parades, farmers markets, concerts in the park and city-sponsored holiday celebrations. Deck out your tent with additional corporate printing materials like literature racks, table coverings, table runners and matching bars or counters. Fleet wraps will take your marketing efforts to the streets. Catching eyes where they already are — on the road — you can target local markets and increase brand awareness using a highly cost-effective medium. Vehicle wraps also court one of the highest impression rates — at peak traffic times on busy roads, a vehicle with a wrap will get lots of visibility, presenting any graphics you’ve put in place to countless drivers. SpeedPro studios staff certified vehicle wrappers with extensive experience performing this distinct graphics installation. In addition to vehicle wraps, SpeedPro also provides boat wraps to brand commercial and private watercraft vessels. Wall murals turn blank walls into branded templates — canvases for your store or office to showcase its personality and boost aesthetic appeal. Few custom corporate printing materials match form and function quite like this. Wall murals can be placed indoors or outdoors. They can promote services or products, showcase high-resolution photographs, relay creative messages or simply dazzle with bright colors and shapes, making your business space pop. Wall murals can also amplify other signage and print graphics on display, including directional signs. Consult your local studio for details on mural scales and capabilities. First-surface and second-surface window graphics: First-surface window graphics are installed on the outside of a window and face outward, into streets, parking lots or walkways. Second-surface graphics are installed on the inside of a windowpane and face outward, offering slightly more protection to the print itself. Depending on your window graphic’s design, purpose and placement conditions, a first or second installation may be more suitable. Architectural and glass finishes:Architectural glass finishes are customizable films added onto your interior window panes. Once placed, they work like privacy panes, decorating your space while simultaneously giving windowpanes a much-needed facelift. SpeedPro prints window glass customizations in dozens of colors and patterns to enhance your current brand aesthetics. Floor graphics: Like window graphics, floor graphics are printed on durable base vinyl substrates containing an adhesive backing you “peel and place” onto your desired floor location. Semi-permanent stickers and decals: Temporary stickers make great additions to corporate printing materials for situational events, such as industry conferences, trade shows and products launches. Add them to your exhibits or booths, then peel them away when you’re done. SpeedPro’s custom table covers are available in 11 dye-sublimated base fabric colors and 21 vinyl colors. You’ll have plenty of options to mix and match to enhance your business’ current color schemes. Table covers and runners also come in two signature styles: printed and imprinted. 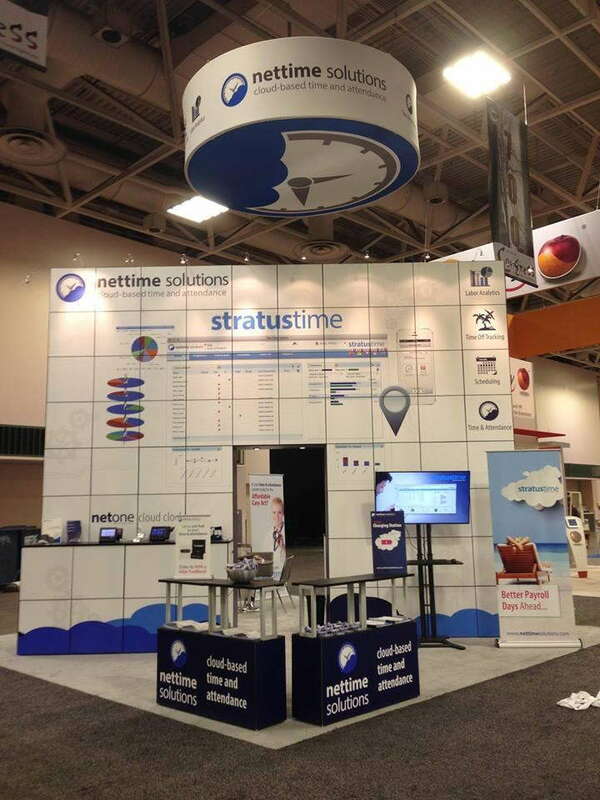 Both techniques can add a polished presentation to in-store surfaces as well as tables, counters and kiosks used at industry events, promoting your name and logo through fully adorned corporate booths. Illuminated graphics will allow your signage and graphics to light up a room — literally. These designs utilize specialty LED light-installed frames and customized fabric overlays to create one-of-a-kind fixtures. They’re ideal for showcasing company names and logos within the office, on the outside of a building or at industry events. Corporate displays showcase who your business is and what it’s about. A quick look can convey product or service information, brand identity, customer testimonies, company origin stories and so much more alongside branded color schemes and graphics. Collapsible displays: Collapsible displays use accordion-style folding frames that collapse quickly for easy disassembly and storage. They’re lightweight and simple to transport, making them easy additions to immersive booths or event tents at industry and public gatherings. Folding panel displays: Similar to collapsible displays, folding panels provide fuss-free, easily portable exhibits highlighting key company information and images. These panels are available in several sizes. Economy displays: Any of the two corporate display types named above — plus their subcategories — can be scaled down to sit atop tables or counters. Trade show graphics represent your business outside of its walls. 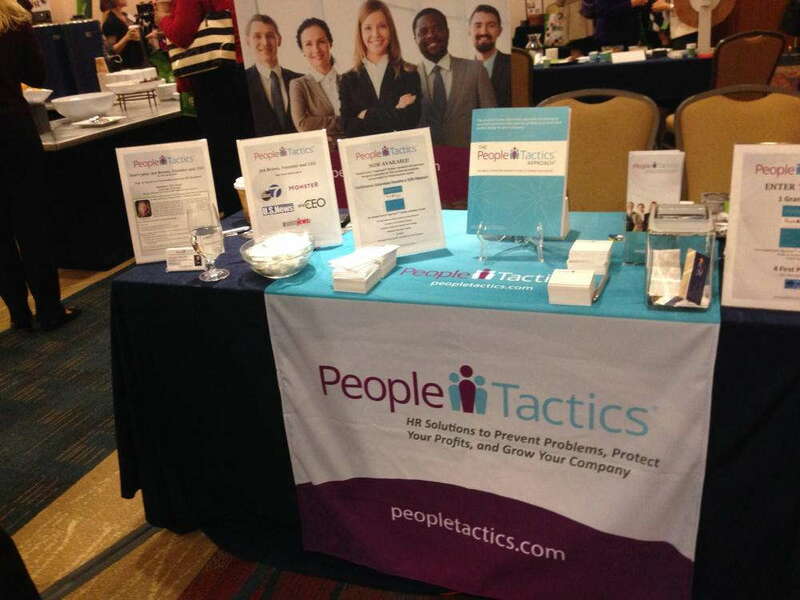 Use them at industry events such as expos and conferences, but also when you’re among the general public, such as at community gatherings or special fundraisers. Your service provider should produce strategic, well-crafted corporate quality printing. A corporate printing partner can — and should — also display the following characteristics, assuring you’ve chosen a large-format printer where professionalism, personalization and thorough attention to detail result in the highest-quality corporate materials. No two brands are alike. Neither, then, are corporate branding and printing needs. Your selected printer should carry a positive attitude on all job ideas and orders. That attitude should reflect in the service lineup: Do they offer only a handful of options or a dynamic range of print services? Is communicating with them easy and timely? What about custom orders if the project you have in mind doesn’t fit neatly into a current print category? Can they perform them? Ask these questions early when you’re vetting your options. Studios should help guide you through each order’s individual questions and components to execute your vision. No detail is too small, from matching corporate color schemes down to the stroke widths of individual letters on your selected signage fonts. You want a partner you can turn to with printing questions, clarifications and concerns, not a company that executes your order, sends you a bill and moves on regardless of the final product. Does a corporate printing service contain both flat-bed and roll-fed printers? Having both in-house means a studio significantly increases the type of print orders it satisfies as well as the base materials and supportive substrates it can print on. Top-quality, state-of-the-art equipment will also produce large-format graphics with higher resolutions. For example, SpeedPro studios can print up to 1440 by 14400 dots per inch (dpi) and holds print resolutions standards that never fall below 720 by 720 dpi. We also carry our own line of proprietary eco-solvent and UV-cured inks, allowing us to print directly onto nearly any surface (glass, tile, panels, carpet, etc. ), all further proof of our commitment to using today’s best printing technology. Corporate printing materials will be the face of your brand. Since they’ll be used inside and outside of your business, you need assurance that final products will meet — if not exceed — your expectations. Studios with branding savvy know how to relay the purpose and personality of your brand while remaining dedicated to your ultimate vision. 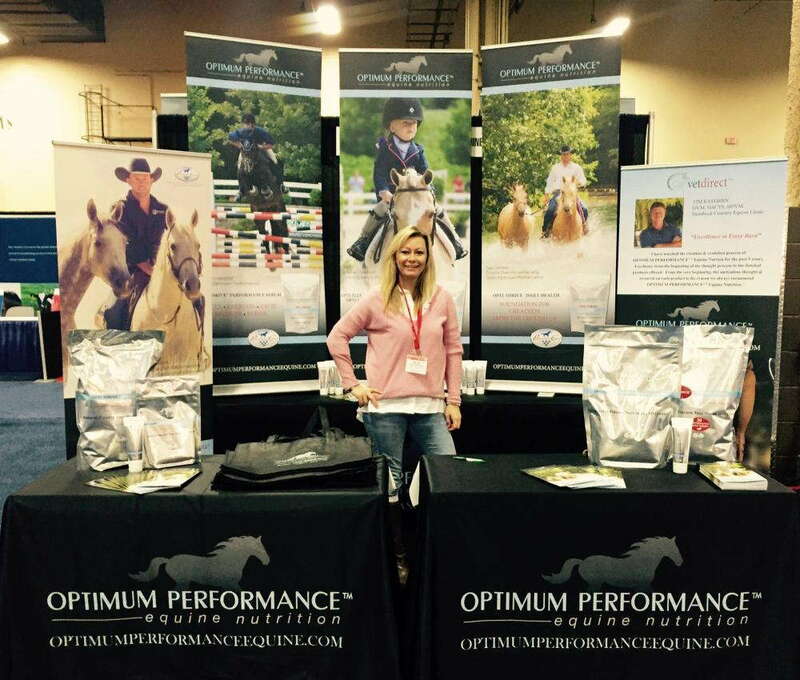 SpeedPro has a nationwide network of corporate printing partners waiting to spread knowledge about your brand. Contact your local SpeedPro studio to get started on a corporate printing partnership today.